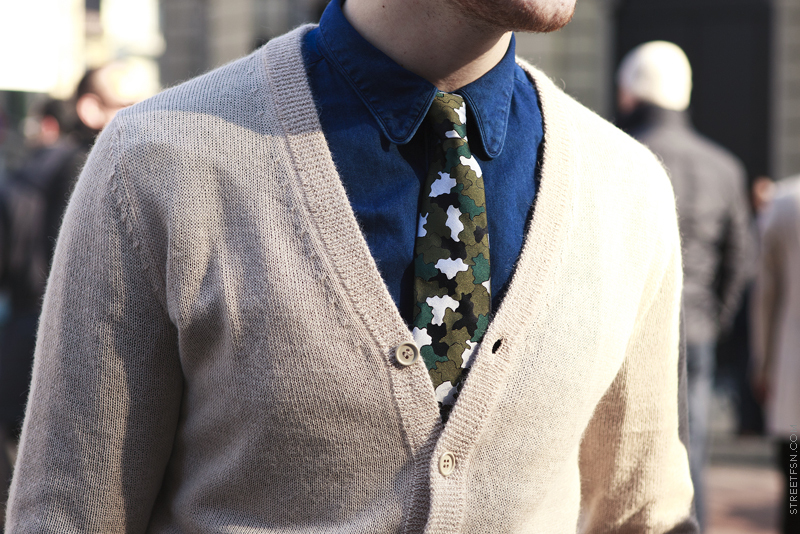 I love the tie the print is awesome. Love it! A refreshing take on a classic style. cool camoflage! Like never seen before!